Following the success of the first biennial Design Awards in 2016, the Canterbury Society is now calling for nominations for our Design Awards 2018. The Canterbury Society Design Awards aim to recognise and celebrate buildings, spaces and places that are loved by our community. The Awards will celebrate projects nominated by the people who live alongside them and use them and who have a real understanding of their impact on the local area. 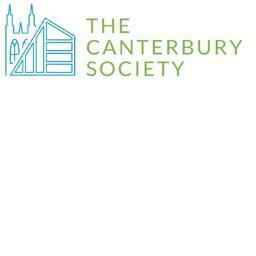 Nominations forms are now available on the Canterbury Society website www.canterburysociety.org.uk and the closing date for nominations is the end of September 2018. Those nominating are requested to complete the form and submit it together with photographs, sufficient to identify and describe the project and to say why it is worthy of a Design Award. The Awards will be given in five categories : new housing, new buildings, buildings that have been renovated, retro-fitted or refurbished, public realm and open space projects and shop front and signage projects. The only requirements are that the projects are within Canterbury and the surrounding parishes, can be seen from a public road or open space and were completed in the 24 months prior to September 30th 2018. Nominations will be accepted from, amongst others, community organisations, residents associations, CCC and parish councils, architects, developers and members of the Canterbury Society. Suggested projects may be works on buildings, streets or public spaces, or be quite small schemes such as the sensitive repair or alteration of a building or shop front, or the attractive development of a neglected site. Judging will be carried out by representatives of the Canterbury Society Committee, the Heritage Design Forum and invited members of the local community. The judges will be considering quality of the design, quality of construction, suitability for the location, improvement to the public realm, impact on the local community, sustainability, pride of place and if the project has a great story to tell. The winners will be revealed at an award ceremony to take place in January 2019. The Awards are sponsored by Corinthian Land, Anthony Swaine Architecture and Clague Architects. So start gazing around and sending in your nominations. For further information please contact John Yard, jyard98@btinternet.com to whom nominations should be sent. 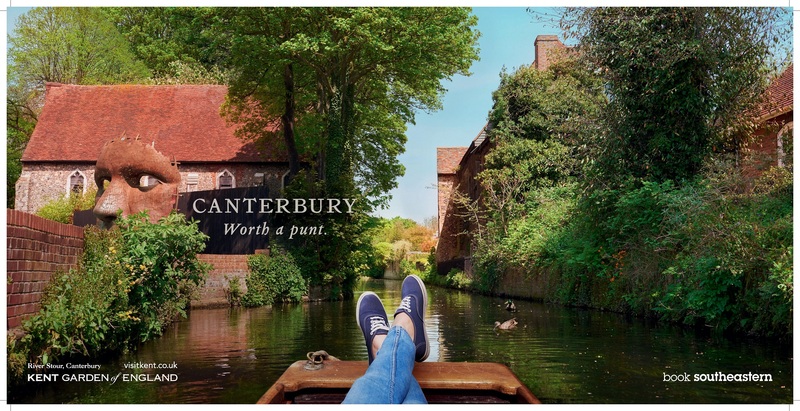 You can also keep up to date on the Design Awards and many other issues on the Canterbury Society website (www.canterburysociety.or.uk) and Facebook (The Canterbury Society) pages. Canterbury Connected BID is Hiring!